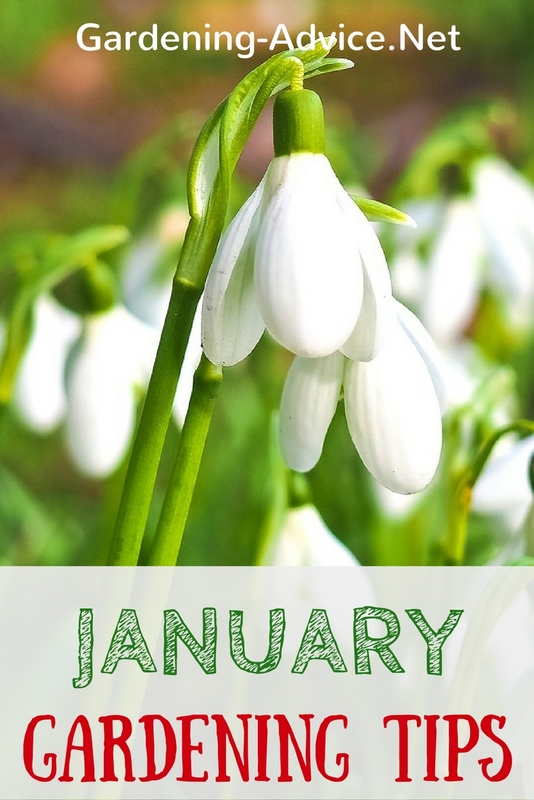 Here are my January Gardening Tips to keep you busy in the garden while the weather is nice! 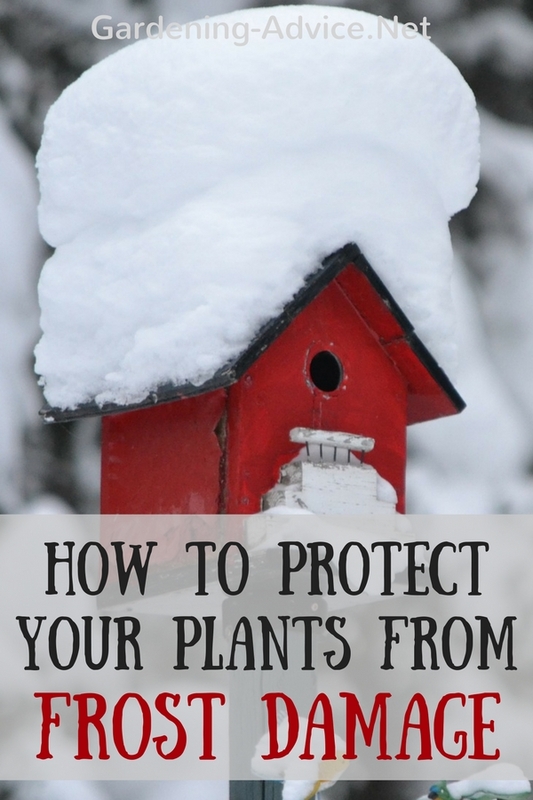 January might not be the best time of the year for spending much time in the garden. On a fine winter's day, though, I really enjoy getting outside for a few hours doing a bit of tidying, pruning, and transplanting. We recently had quite a few of these sunny but cold days. I am not one for an extreme garden tidy up and we always try to leave enough corners untouched to provide homes for garden wildlife. A healthy wildlife population provides pollinators and predators for garden pests. 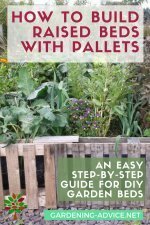 I put together a few tips on how to support wildlife in your garden. Check it out here. On the not so nice days of winter, I like to use to go through all my garden seeds. They usually can do with being sorted out after a busy gardening season! Always check for the date on the seed packet. 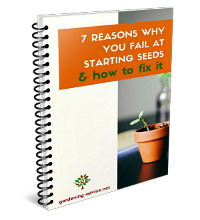 The germination rate is not as good when the seed gets too old. Some seeds like e.g. parsnips needs to be really fresh. Nothing is more frustrating than sowing ...and nothing comes up! 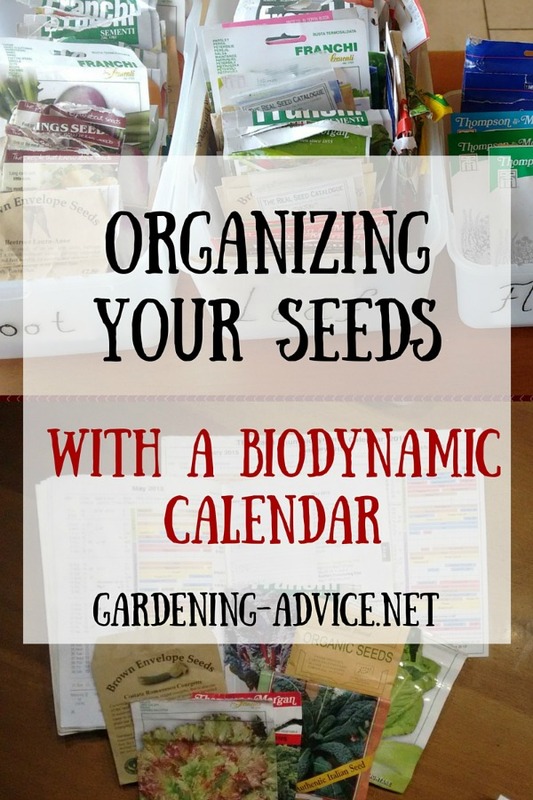 I use a biodynamic calendar for sowing seeds. 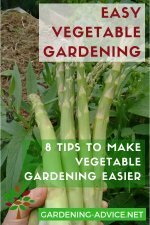 It groups vegetables and flowers in different groups (root, flower, fruit, leaf). I like to organize the seeds into these groups which makes it really easy for sowing. 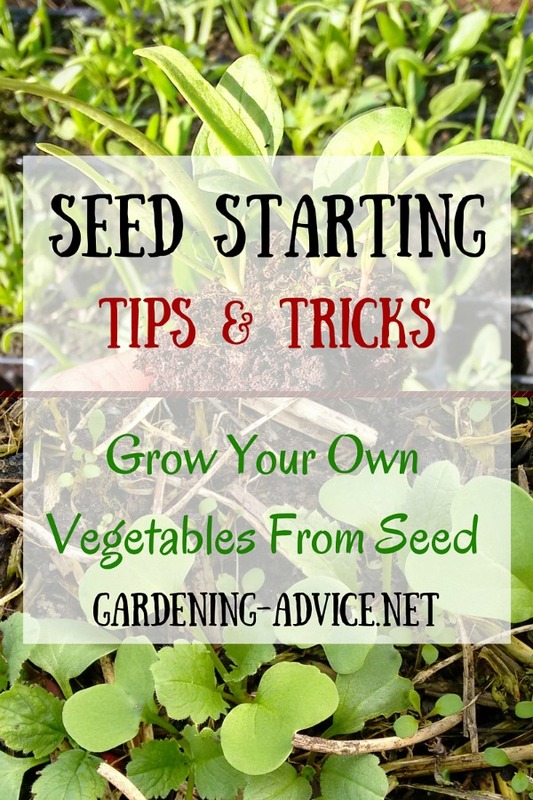 After sorting out your seeds you will have an idea what you will need to order for the coming season. Studying seed catalogs is one of the best ways to spend the long winter evenings! 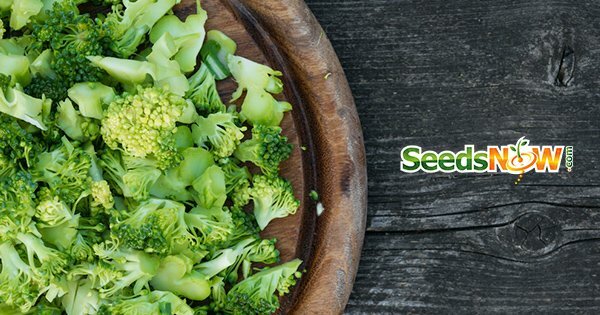 It is time to order the seeds for the coming season! Yay! 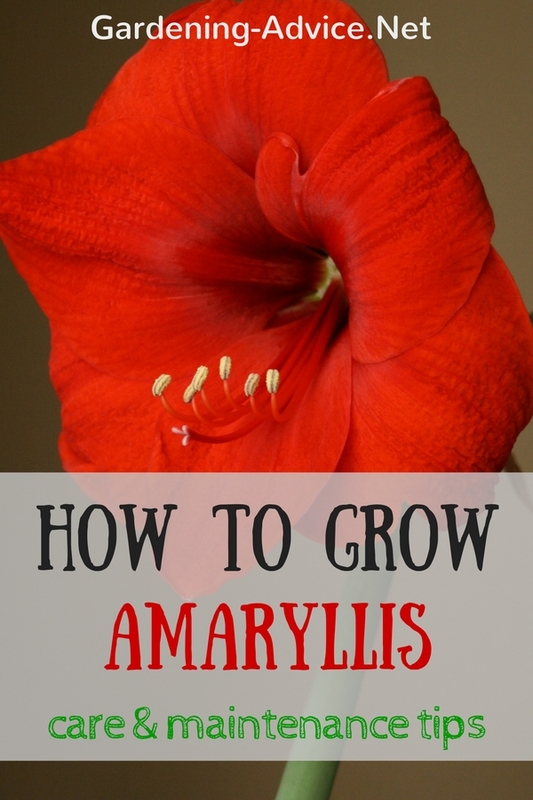 Do you want to start your seeds early in your greenhouse...but it is still too cold? Set up a hotbed with horse manure! 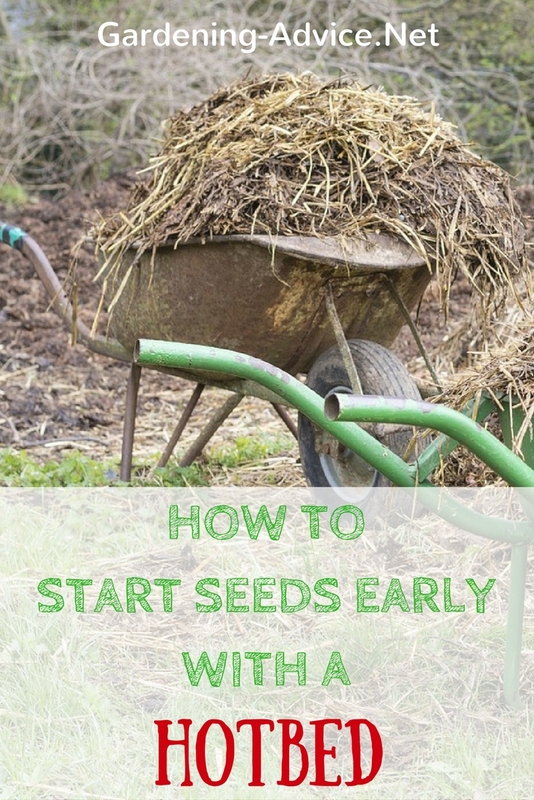 It will generate enough heat for starting seeds, especially cold tolerant ones like kale, turnip or winter lettuce. 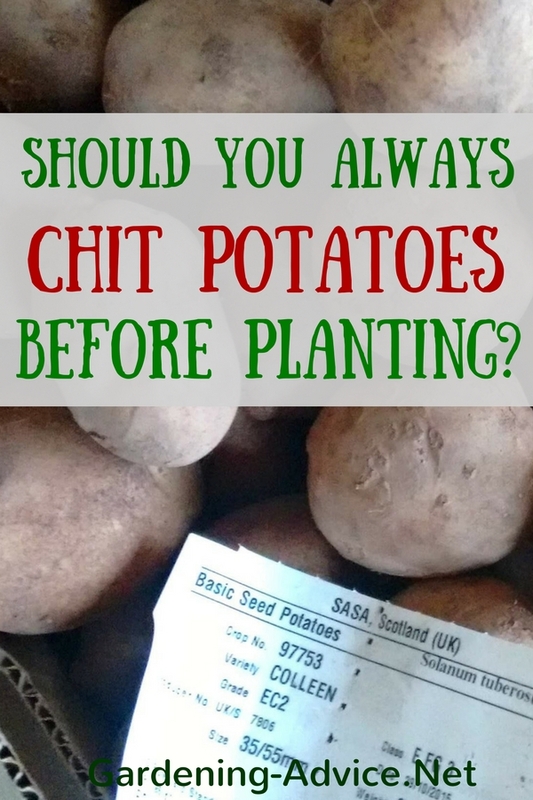 Chit your early seed potatoes now in a cool but bright spot. 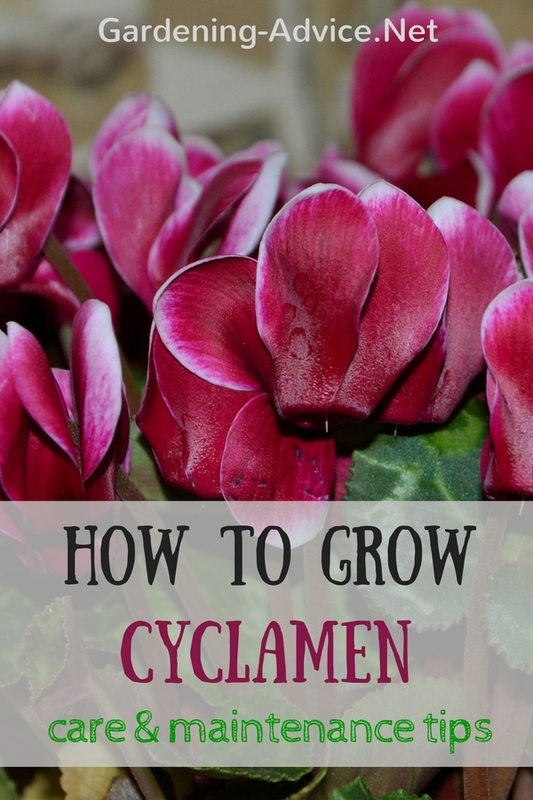 They can either be planted in the greenhouse or under fleece outside in mild areas. 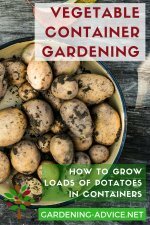 You will have a nice early crop of potatoes! What Else Is There To Do In The Garden In January?